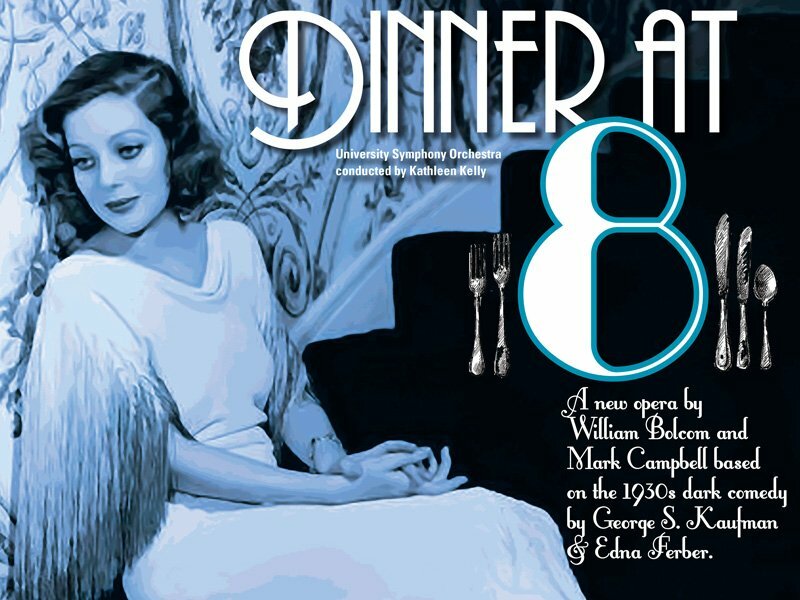 A new opera with music by William Bolcom and libretto by Mark Campbell. 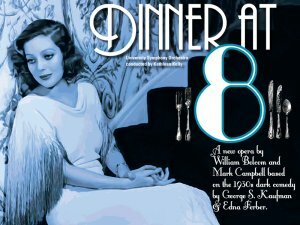 A new opera based on the Depression-era comedy by George S. Kaufman and Edna Ferber. Sung in English with projected supertitles.